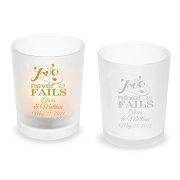 Whether used for shots or candles, these personalized glasses will light up any wedding! 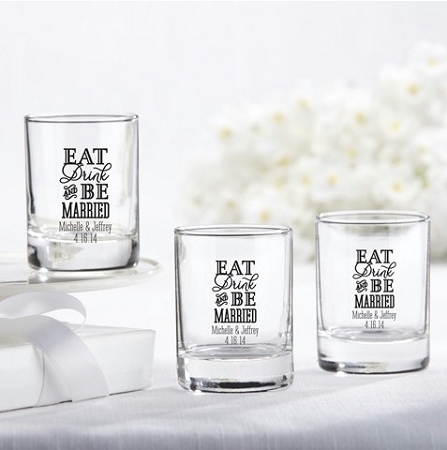 Made by Kate Aspen, these versatile party favors and decor items come in a beautiful “Eat, Drink and Be Married” design that lends a vintage-chic air to any affair. 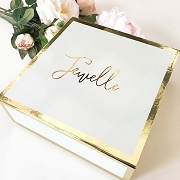 Customize with your names and date so family and friends will remember your day for years to come. 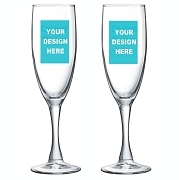 they came out better then we expected! 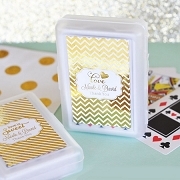 we can't wait to give them out as favors at our wedding!